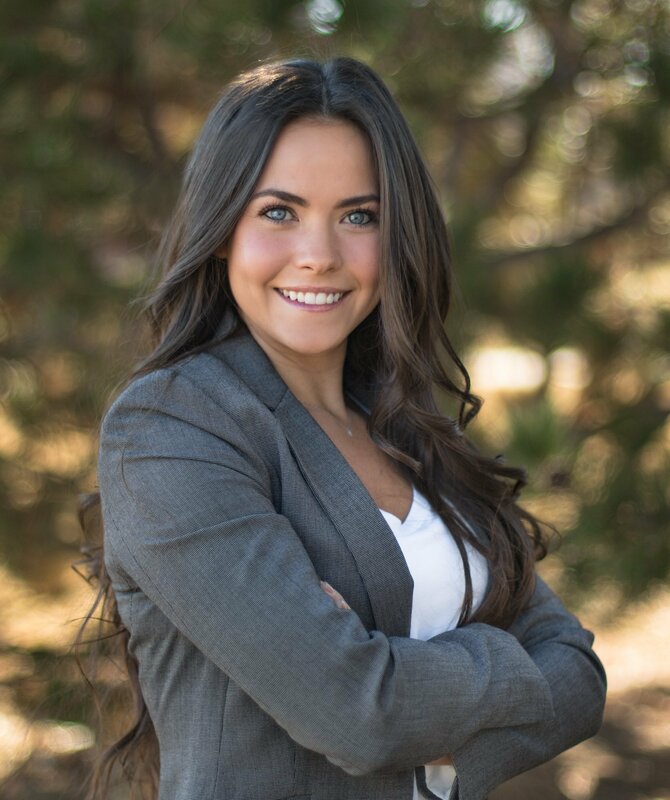 Kendall is a Colorado Native, born and raised in Highlands Ranch.She attended Colorado State University, where she earned a Bachelor's Degree in Sociology with a concentration in Criminal Justice. Her plan to become an attorney changed after realizing her love of homes and design, she now uses her savvy negotiation skills and passion for people as a Real Estate Broker. During her time at CSU she fell in love with Fort Collins and decided to make it home. She believes in building relationships with her clients that last long after they get the keys. Kendall is familiar with several markets that span the Front Range and would love to help you with your real estate needs!